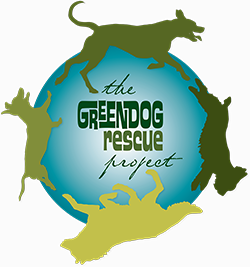 The Green Dog Rescue Project has a simple, but robust mission: to help animals in need. They do that by focusing on community-based efforts including education, awareness, and adoptions. They want to make a difference. The Green Dog Rescue Project introduces a nature-based philosophy to the animal welfare industry. Their interests are to educate the community and industry in the methods and language of animals, in an effort to improve the manner in which we house homeless animals and minimize the lives lost as a result of behavior issues, poor social skills, overcrowding, and other traditional criteria. When you donate a vehicle to the Green Dog Rescue Project you help support these efforts and the welfare of animals in your community.